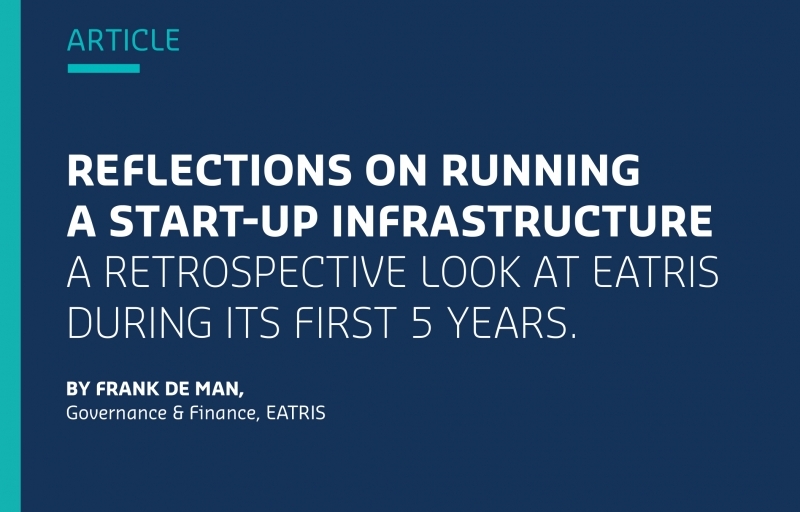 In this article, Frank de Man, who runs Governance & Finance at EATRIS, reflects on the building of EATRIS and running this start-up infrastructure, with all its pros and cons. Frank highlights the decision making process from the preparatory phase, from gap analysis to designing the right functional and organisational model with the right legal entity, up to effective governance and operations of the EATRIS infrastructure and ensuring its sustainability in the future. Building EATRIS as a research infrastructure in Translational Medicine was a greenfield operation. Though in various parts of the world like Australia, US and Canada, service and development models in translational research existed, none of these were applicable to address the objectives identified via the gap analysis performed in Europe. In contrast to other European initiatives in bioscience, the EATRIS services model was developed from scratch and tested with potential users: academics, science funders and those with matchmaking needs, for projects among scientific institutions and industry. 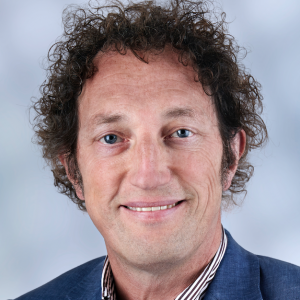 Though now established as an international organisation and driven by 90+ leading scientific institutions across Europe, EATRIS is, in essence, a start-up that must continue to explore and define its position in the scientific and drug development markets. Providing the scientific community and industry with the right tools and models, to not only improve but accelerate drug development too, requires an ultra-flexible organisation that continuously (re-)assesses its added value against the needs of clients, in order to grow into a leading European RI. Moreover, the global collaboration with partners from Australia, USA, Canada, UK and Japan is an indispensable asset that helps us to stay up to speed with innovation in translational research.